Raisibe Morathi has been the group Chief Financial Officer at Nedbank Group Limited since Sep 2009. Raisibe has spent over 22 years in the financial services industry in South Africa, acquiring experience in banking and insurance. 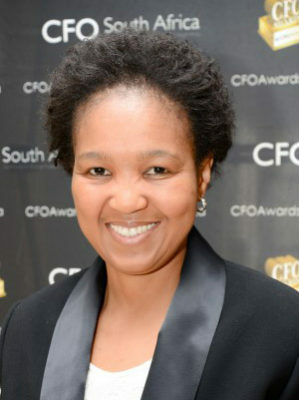 Prior to Nedbank she held executive responsibilities in other large companies namely, she was an executive director of Sanlam Limited in 2008-2009 and between 2000 and 2007 she held several positions at the Industrial Development Corporation, the last being Chief Operating officer. She also acquired experience in the public sector on several assignments with the SA Government assigned by the IDC, including a role as an economic advisor to the then serving Deputy President in 2006-2007. She is a chartered accountant and has a certificate in advanced management from INSEAD of France and a higher diploma in taxation from Wits University. 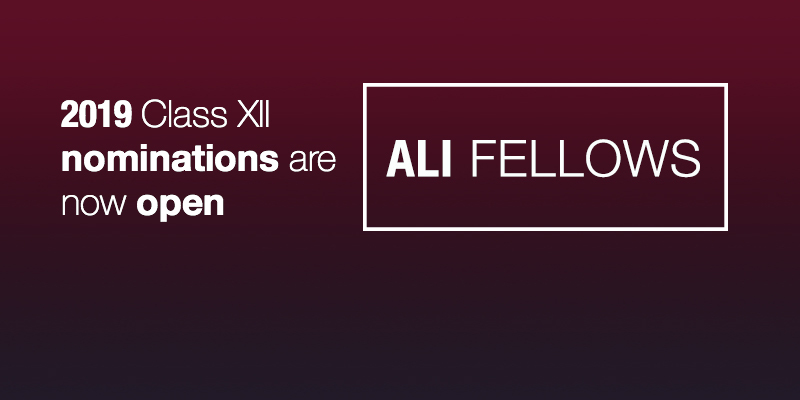 She is a Fellow of the fourth class of the Africa Leadership Initiative-South Africa and a member of the Aspen Global Leadership Network.